I can’t believe that there are only a few more days left in 2016! 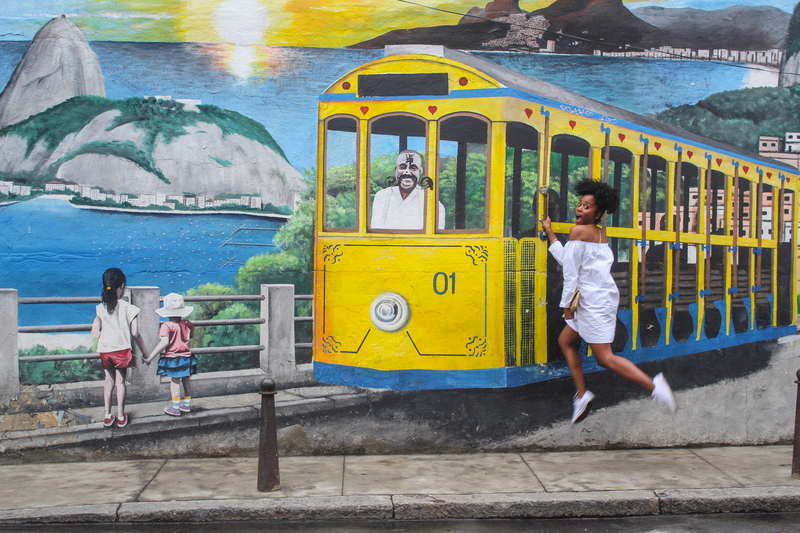 This year has been such a fulfilling, enriching and transforming; this year I fulfilled so many of my travel goals; I ticked almost every destination off of my 2016 bucket list and even snuck some major surprises in there as well. I managed to travel to four continents (Europe, North America, South America & Africa) in one year, all while holding down a full-time job! That’s what I call living out my wildest dreams, and I’m here to encourage you to do the same. This year I visited places that I only once dreamt about. I still pinch myself daily while day dreaming about such a major year. There’s not one place that I visited this year that I wouldn’t revisit; they were all magical and breathtaking. Here are a few of my favourite travel moments of 2016! Versailles, France: While this was not my first time in France , it was my first time venturing out to Versailles. Many people go to France just to see the adored Eiffel Tower or the Louvre in Pareee but, this UNESCO World Heritage Centre deserves some major attention! This lavish, opulent and extravagant Chateau de Versailles palace housed the French government, most notably its royalty, during the reigns of Louis XIV, who established absolute monarchy and reigned for 72 years in France, the longest European sovereign. Stroll the perfectly manicured gardens, catch a glimpse of your reflection in the Hall of Mirrors or just get lost in the vast estate! Whatever you do, just go. The Exumas, Bahamas: While I was born and raised and reside in The Islands of The Bahamas, I’m still in awe of how incredibly beautiful my country is. Scott Kelly, during his year in space called the country, ‘the most beautiful place from space’, and I couldn’t agree with him more! There’s so much to do in The Exumas; visit the world famous Swimming Pigs, swim with the nurse sharks of Compass Cay, snorkel Thunderball Grotto or just catch some sun rays on the Tropic of Capricorn Beach! If it’s not on your bucket list, now is a good time to add it. Greece: A dream come true! Santorini, Mykonos & Athens have long lived on my bucket list since I was a teen. I fondly remember watching ‘The Sisterhood of The Travelling Pants’ and immediately declaring Santorini a major must! 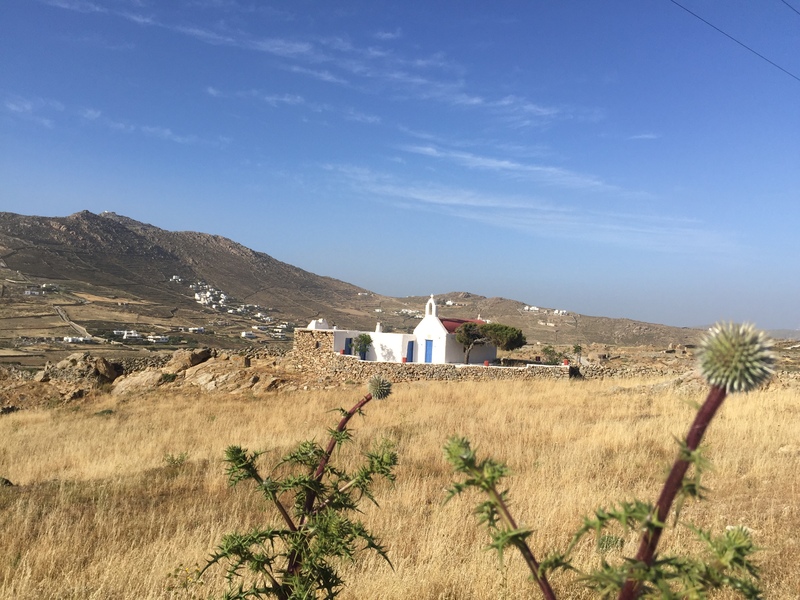 Add in the historical Parthenon in Athens and the charming Mykonos, Greece was simply magical. Did somebody say do-over?! Rio de Janeiro, Brazil: The 2016 Summer Olympics made Rio the hottest spot for the summer. It’s a bit of a tradition for me to attend the Olympic Games and this year, I couldn’t miss it. I had the most incredible time taking in the action of the Games in addition to the culture and historical hotspots in the diverse city. It was my first visit to South America and I’m pretty sure it will not be my last! Eleuthera, Bahamas: Did I tell you how amazing my country is? With over major 16 islands and hundreds of cays to choose from, you will never run out of places to vacation. I can’t decide which island is my favourite but Eleuthera ranks high! 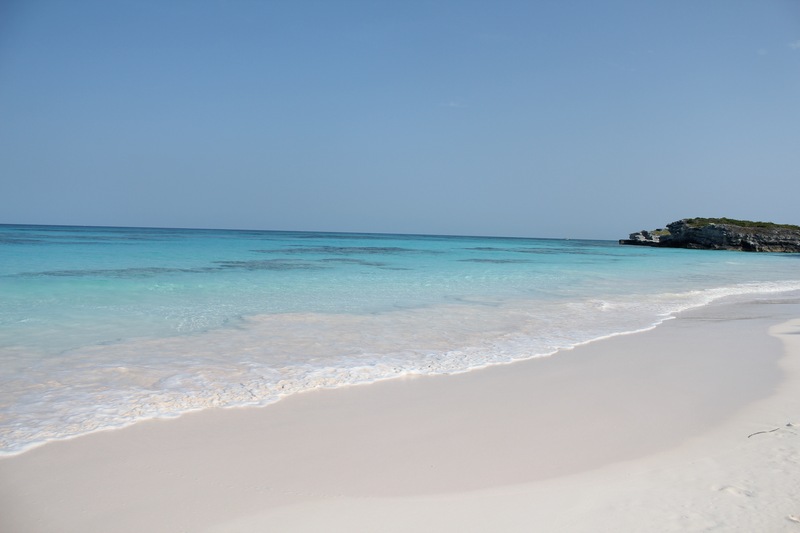 From the most amazing pineapple tart to the most beautiful and secluded beaches, Eleuthera is definitely a hot spot waiting for you to explore. New Orleans: I had absolutely no intention of visiting this gem this year but I made it, twice! Everything that I had ever read or heard about New Orleans was absolutely spot on; the hospitality, the food, the music and overall vibe was ahhhmazing. South Africa: What an epic way to end my year. With the exception of Greece, there was no place in the world I would’ve liked to visit more than the Motherland. I hate to break it to you but if you’ve never been to South Africa, you’re missing out on life. Yea, the 16 hour flight is a bit of a buzz kill, but oh Africa, she’s a beauty. Undoubtedly, my favourite moment of the year. Serving others, learning about the history of the country, playing with lions, elephant watching and viewing amazing sunsets at the bottom of the world was indeed a moment for life. 2017, I hope you are as beautiful as 2016. You have big shoes to fill! Let the travel planning begin!